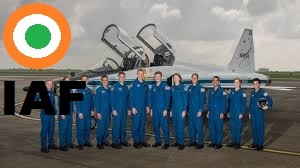 ISRO has formally requested IAF to select and train 10 astronaut candidates for Gaganyaan project. He said that three from the select group shall take part in maiden manned Gaganyaan. Either Russia or France could be the countries where advanced training for astronauts ("Gaganauts") will happen.